Drought conditions continued to improve for southeastern Colorado following early April rain and snow storms, however a new area of abnormal dryness has encroached on northwest Colorado counties. Over the past week, all of Baca, Prowers, Cheyenne and Kit Carson Counties moved from moderate drought conditions to the abnormally dry category. Eastern Bent, central and eastern Kiowa, and southeast Las Animas counties showed similar improvements. Moderate drought remains in central Lincoln, western Kiowa, southeast Crowley, western Bent, eastern Las Animas and all but the southwest corner of Otero Counties in southeast Colorado. Moderate drought also continues for eastern Larimer, Gilpin, Clear Creek and Boulder Counties, western Weld, Adams, Arapahoe and Douglas Counties; most or all of Broomfield, Denver and Jefferson Counties; northeast Park County; and northern Teller County. Most of the remainder of eastern Colorado is considered abnormally dry, however southern Pueblo, all of Huerfano and portions of eastern Las Animas Counties are showing drought-free conditions. Abnormally dry conditions have expanded into northwest Colorado counties, including much of Jackson and Routt Counties and eastern Rio Blanco and Moffat Counties. West central and southwest Colorado remain free from drought conditions. Overall, Colorado's drought-free area slipped from 52 percent of the state to 46 percent. 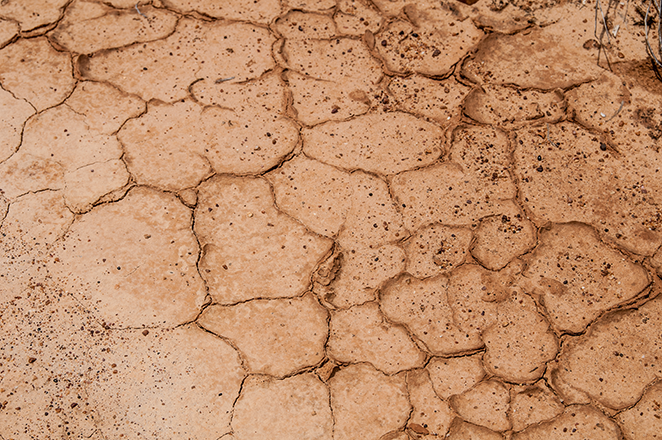 Moderate drought impacted areas have fallen from around 19 percent to 12 percent, while abnormally dry conditions increased from 29 percent to just over 42 percent of the state. Periods of rain - along with snow for mountain areas, will continue Friday and are expected to return during the coming week.